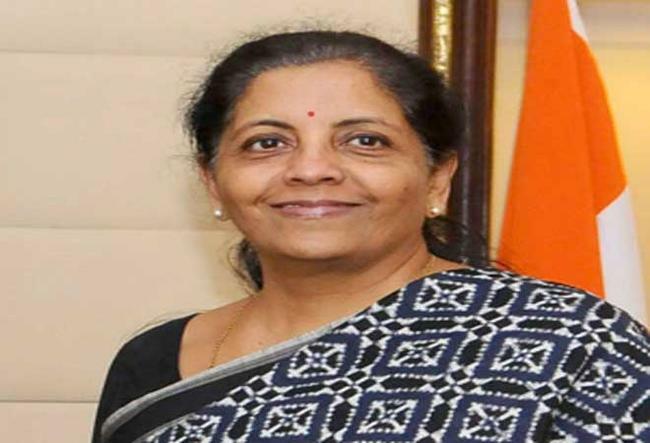 New Delhi: Chairing her first Defence Acquisition Council (DAC) meeting, Defence Minister Nirmala Sitharaman on Wednesday cleared a project worth Rs 200 crore for buying indigenous sonars for Indian Naval ships, and another one for missiles for the navy. The minister has decided to hold meetings of the DAC, the highest decision making body for defence acquisitions in the ministry, every fortnight. On Wednesday, the DAC cleared an Acceptance of Necessity for the Indian Navy for procurement of upgraded sonars for its destroyers and frigates under the Buy Indian category, Defence Ministry officials said. These sonars are designed, developed and manufactured indigenously by the DRDO and the Naval Physical and Oceanographic Laboratory, Kochi. "It will provide a significant boost to the Navy's anti-submarine warfare capabilities," a statement said.The DAC also cleared procurement of missiles for replenishing the naval inventory. Sitharaman also reviewed the status of the Capital Acquisition Schemes and directed that the schemes are to be meticulously monitored and brought to maturity within stipulated timelines. She said that holding DAC meets fortnightly will enable speeding up the process of capability development of the armed forces.